It is where life is lived with the rich blessings of Nature – in complete solitude, rejuvenating yourself in its calmness and enveloped in serene environment, naturally blessed with breathtaking views of the surroundings in the cradle of unspoiled nature and creates a magical ambience around you. Nature has an inherent ability of enticing the human heart, Shoghi has abundant sprawl of it. Aamantran Stays is a private residence where the owner & his family reside. 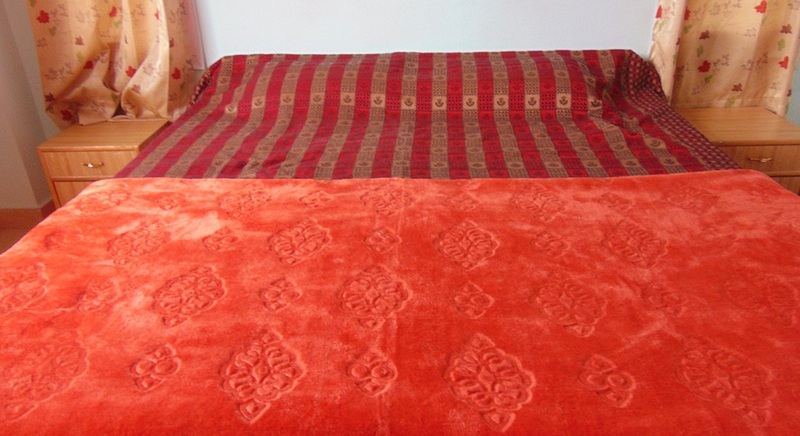 "Owner of Aamantran Stays is a retired Government Officer. His wife is a working woman in A.G office. Aamantran is a part of Himachal Home Stays – an Indian Government sponsored & State Government backed initiative to promote ecologically sustainable Tourism & Social Travel". Perched on a hill near the British Heritage Toy Train track in Shoghi, Shimla. It is tucked away from the din of the fast paced city life and is surrounded by orchards of apple, plum, peaches while giving you breathtaking views of the hills that surround it. 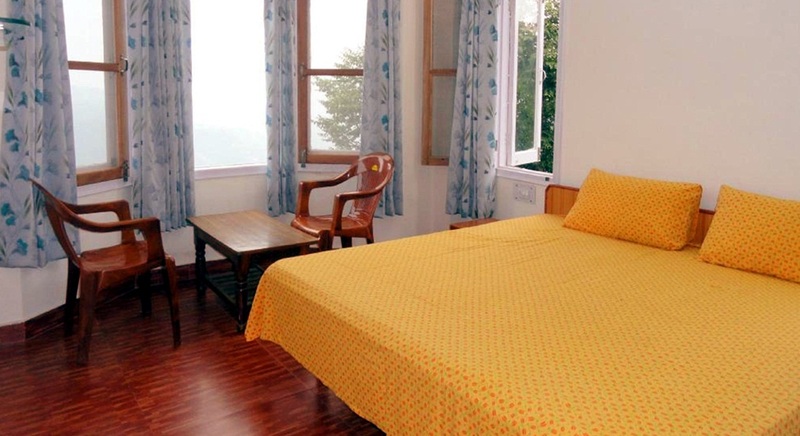 It is an ideal place for nature lovers looking for a relaxed holiday in tranquil surroundings, yet quite close to Shimla for whom it will be a seamless transition from home to nature in the same unit. One can enjoy listening to the chirping of birds, bird watching and the whistling of the wind, while treading on the lovely forest walks. "Aamantran is a destination for many a people, be they be couples, families, friends, backpackers, nature lovers, bird watchers, bikers, or dare devils. Everyone comes here for a reason of their own". We promise a sweet togetherness and a life-affirming experience. Your comfort is our primary concern!!!! 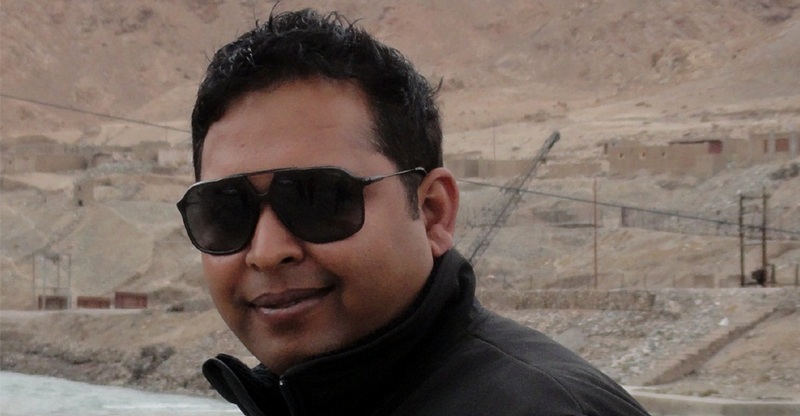 "I personally take the opportunity to welcome you to your next travel destination- Dev Bhoomi Himachal. Land of tradition, values, ethics and culture". I hereby assure you that Aamantran Stays (Approved by Himachal Tourism)- A Home Stay unit offers high quality rooms in a low budget, in the lap of nature known for its greenery, peace and quiet ambience, lush hillsides, fertile valleys, and ancient temples,tucked away 13 kms from the hustle and bustle of Shimla, perched on a small hill Shoghi will try to meet all your expectations to provide you comfortable touring in this beautiful town known as Shimla. 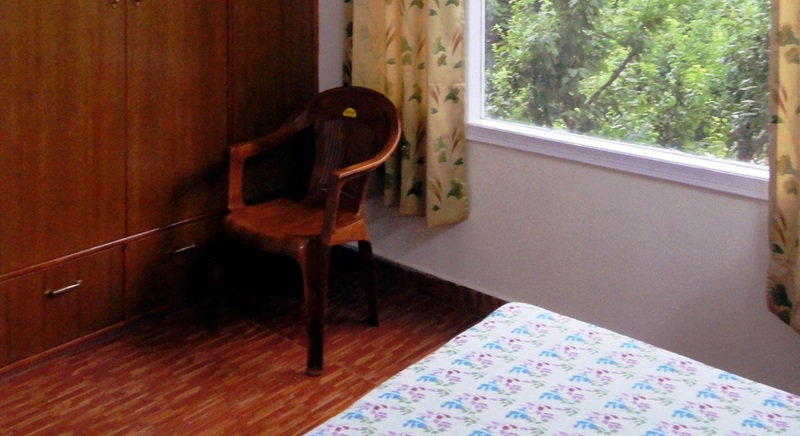 It is conveniently located at a distance of a kilometre from the Shoghi railway station and Shoghi bus stand. As our establishment is providing an affordable, homely environment and memorable services to our clients from last 4 years, their trust and belief is our great strength to keep us moving ahead and serving them with courteous hospitality. "We offer our local knowledge to guide you to the best things to see and do both at the stays and in the town and its surroundings. We can maximize the use of your time here in this wonderful part of the town". We promise to provide the smiling and wonderful memories to your visit to our stays and assuring you the most relaxing and indulgent vacation experience during your visit. We believe that Aamantran Stays will fulfil all your requirements as a modern, quaint destination ideally positioned to meet the needs of any discerning visitor. Let the sounds of nature take over your senses. I once again thank you to provide us this opportunity to serve you and make your dream vacation turning to reality…….!! We don’t just welcome you to our stays but also share a bit of personal lifestyle and experience and enjoy a peaceful getaway that will renew you and your loved ones. Aamantran Stays is the place where you can make yourself at home....it is a refreshing place you can call your second home.